Guest Blog: Take your skiing up a level! Our latest blog post comes from Jenny Hyndman, Community Manager at Ongosa, who specialise in searching and booking qualified mountain guides and snowsports instructors. Here are Jenny’s thoughts on the best resorts in which to hone your skills this coming winter. This is the season to take your skiing up a level! It should be very difficult to progress in a sport when you only spend a couple of weeks (or days!) a year practising it. Therefore, any improvements that skiers make, year-to-year, are remarkable. Most skiers have been at the same level for years; everyone’s comfort zone will be slightly different, but most commonly, good weather, comfy boots and a fulfilling breakfast contribute to enjoyable skiing. However, this season we want to move up a gear and improve! 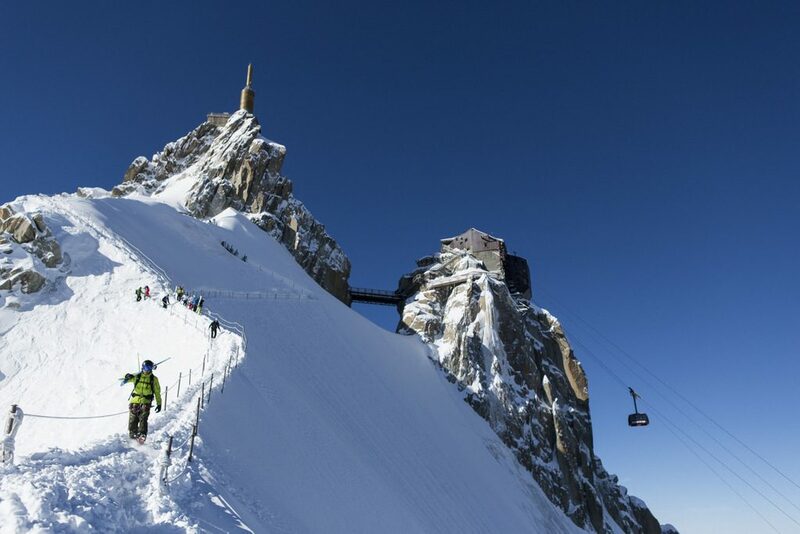 Hopefully this list of tips and ideal European skiing locations will help beginners, confident skiers and off-piste skiers to take their skiing to the next level. We’ve included suggestions of where to go, and even what you can do at home. 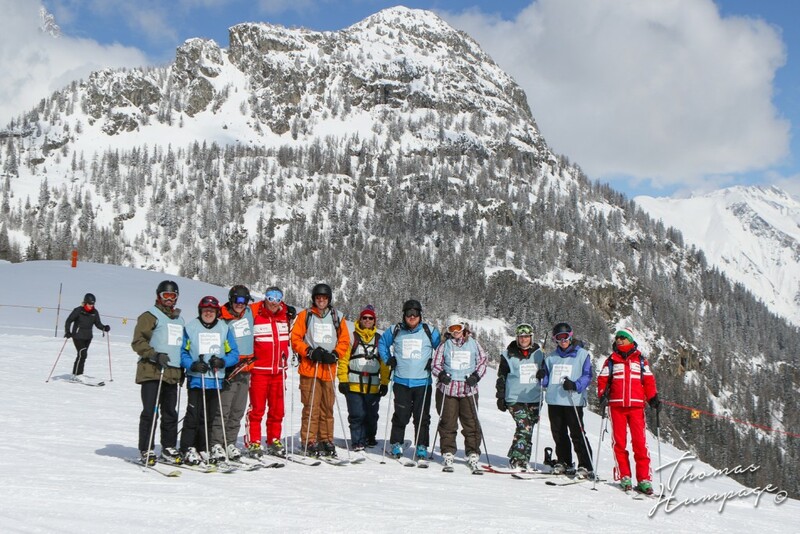 Our Ski Groups Specialist, Vikki, has just returned from Monster Ski 2016 where she and a group of avid skiers took on a fantastic 3 day challenge to raise money for Multiple Sclerosis research. So far nearly £25,000 has been raised, great work! On Monday 14th March 2016 I met with the guys and girls who were taking part in this year’s Monster Ski 2016 – an awesome trip to raise funds for the MS Trust. The Monster Ski challenge is to ski 30,000 vertical feet for 3 consecutive days, which is the equivalent of Mount Everest 3 times over! This is no mean feat and this is the 2nd year I have joined these amazing people in taking part in this fantastic challenge covering Chamonix & Courmayeur.